"Spectacles, Tentacles, Wallet and Watch"
28mm Movie Monster range additions, Cultists, Chaos and more conventional Fantasy types in both 28mm and 10mm. 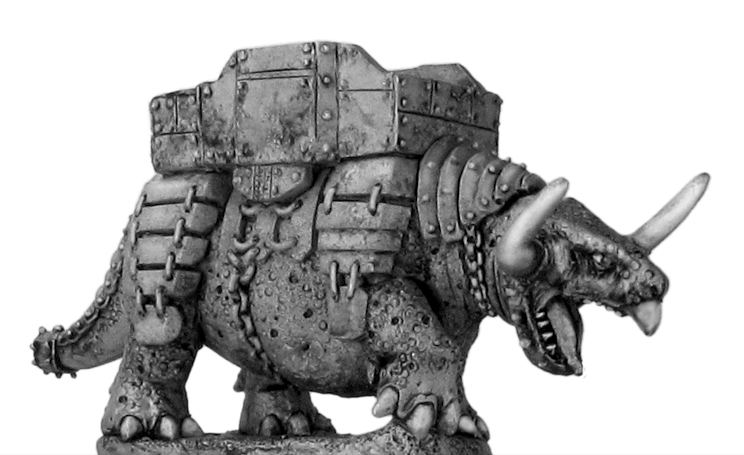 Eureka Miniatures is proud to release a large horde of strange and weird creations for your tabletop or dungeon, that will no doubt be ideal fodder for brave heroes or investigators of the strange and occult! "Some of 'em have queer narrow heads with flat noses and bulgy, stary eyes that never seem to shut, and their skin ain't quite right. Rough and scabby, and the sides of the necks are all shrivelled or creased up. Get bald, too, very young." As part of our Movie Monster range we have the hybrid offspring of man and fish! Designed with Lovecraft's original evocative story in mind by the hybrid team of Kosta (Trout Mask Replica) Heristinidis, Paul (Gone Fishin’) Clarke and Alan ‘Marsh’ we have Fishmen armed with Harpoons and bolt action Rifles plus some characters to boot! We have also made sprues of separate Fishheads and American Civil War Fishheads available for those of you who like to customise their figures or who have always dreamed of fielding an Innsmouth Brigade amongst their ACW army. These figures would also make perfect ghouls or odd looking minions in Pulp(y) adventures. We also have some additions to our 28mm Cultists from Ian (the Ghoul) Hemmings and Mike (Gomez) Broadbent. These fanatical followers now come armed with assorted accoutrements of your choice or even a head of your own choice…(a fishy one perhaps?). 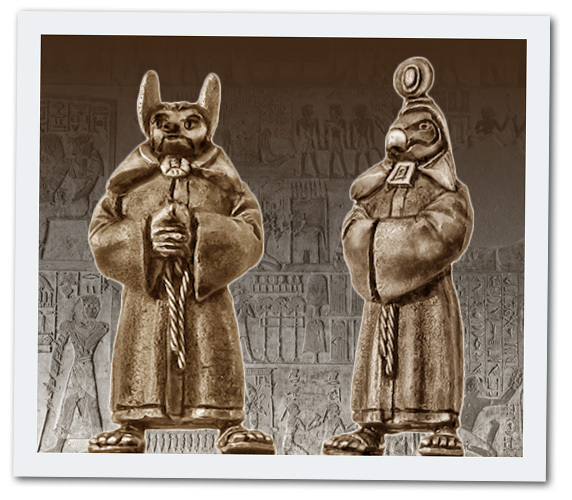 We also have Acolytes of Horus, Anubis and the dreaded Moloch for you to offer sacrifices to if you so wish. (Plus you may have noticed we have streamlined the old code numbers to make it easier for you to browse through them. But do not fear because all the existing sculpts remain just under different numbers). The madness most certainly does not stop there however. Mick Darpa has produced more Hieronymus Bosch and Bruegel inspired Chaos miniatures including two new Giants plus three more codes that are equally just as wonderful and bizarre! See below for a GIANT deal which includes the two new giants plus the previously released Little Olaf the Unsteady. To assist you in fighting all of these monstrosities Alan Marsh has made a set of five Fantasy characters for you to use to crawl through dungeons and perform heroic feats with. Included are two Human Barbarians, a Dwarf, a Halfling and an Elf Mage. Buy all for a discounted price. For those of you who like your Fantasy on a smaller yet grander scale, Alan Marsh presents the Ophidians with their slithering and flying troops, as well as a giant armoured beast for them to mount or as an intimidating centrepiece for your force.